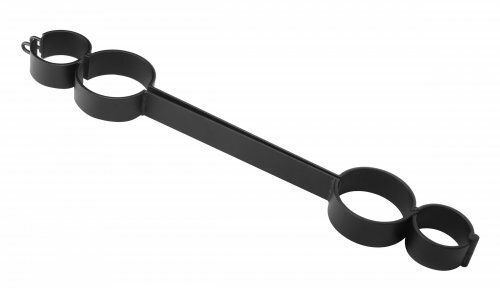 Put your partner on lockdown with the Exposed Locking Spreader Bar. This device is perfect for locking your partner into Doggy-Style position or have them fully exposed on their back for easier access. Lock is not included with this device. 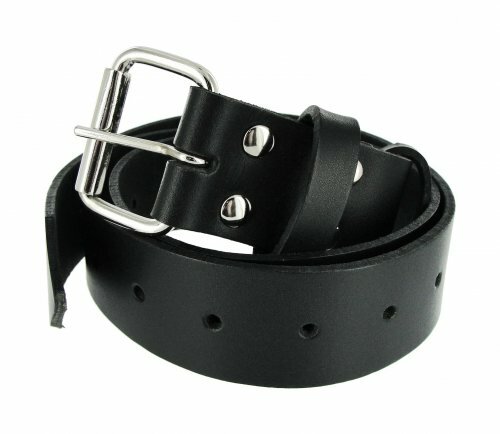 Small/Medium: 2 inch wrist, 3 inch ankles and 11 inches in-between ankle cuffs. Large/Extra Large: 2.5 inch wrist, 3.5 inch ankles and and 11 inches in-between ankle cuffs.